Sports are a great source of entertainment. Millions and millions of people all over the world are sports fans, and are in fact more than just fans. They are absolutely dedicated to their sports, their favorite teams and players, and try to be present at the events to witness the action life. However, many of the people cannot afford to watch the games up close, sitting by the side of the court of field. Sometimes, it is the financial problem, and sometimes, it is the distance. For such people, the best option to be a witness of the games is through the television. Some events have huge television audiences. So, let us take a look at the Top 10 Sporting Events with Greatest Television Audience. American Football is one of popular sports in the world today. From college level games to professional level, this sport is followed by thousands. The greatest event of American Football is the National Football League or NFL, founded on August 20, 1920, in Canton, Ohio, in the United States, and the event has a limited 16-game regular season, because there are 32 teams in it, divided equally between the American Football Conference and the National Football Conference. However, it is has the greatest audience in terms of average attendance. The sport has an average television audience of more than 68,000 in each game, and it is covered by almost all the major networks. Football at the college level is a huge thing. In fact, most of the major players in football are either a part of College Football, or they begin their careers in College Football, where their talent is exposed, and they get hired by major clubs or the national teams. The National Collegiate Athletic Association, or NCAA was founded on March 31, 1906. The unique thing about the Division I Football Bowl Subdivision is that the champion is not determined by the matches, but is declared by the selectors or organizations, like the USA Today with coaches as selectors, and the Associated Press with sports writers as selectors. It has a television viewership of more than 46,000 in each game. Soccer is among the most popular sports in the world, followed by millions of people, with a major part of its audience being in the European countries. 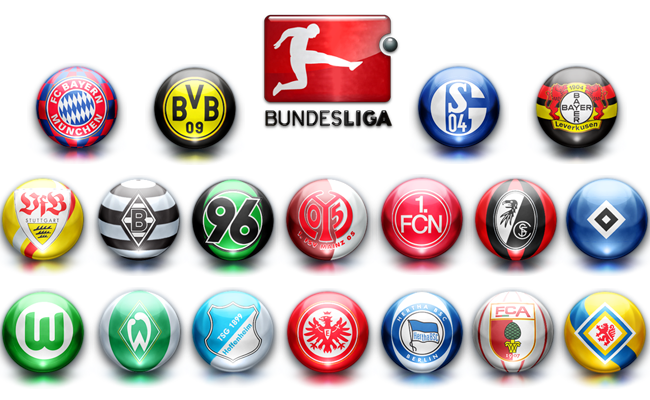 The soccer league of Germany, the Bundesliga, is one of the top watched events in the world, especially on the television, and the Bundesliga has an average audience of more than 42,000 per game. Founded in the year 1963, this association is composed of 18 teams. The bottom teams get demoted to the second division of the league, while the top teams from the second division get promoted to the higher division in the next season. In comparison to the English, Italian and Spanish, the Bundesliga gets a higher live attendance. The Australian rules football is a unique sport played in a modified cricket ground between teams of 18 players. 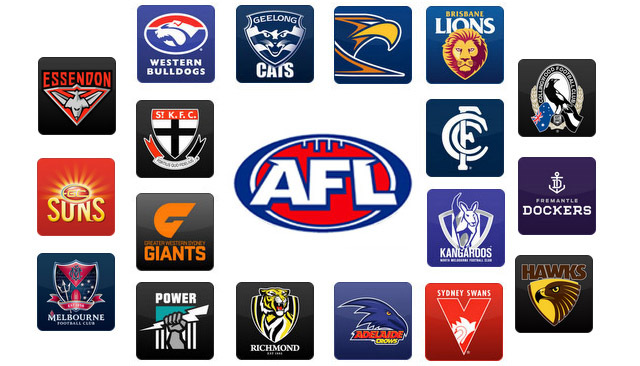 Its highest level professional competition is the Australian Football League or the AFL, which was founded back in the year 1897 as the Victorian Football League as a breakaway from the Victorian Football Association. It is the most prominent sporting event in Australia, and has an average television viewership of more than 38,000 in each day. This league has Seven Network and Fox Footy as the television partners. This league has 18 teams participating in it. These teams are spread over five states in Australia, but 10 of the teams, i.e. more than half, are based in Victoria. The sport of baseball has a huge popularity, and the people absolutely hooked to the sport. Major League Baseball, or MLB, is one of the biggest leagues in the world. It was founded in the year 1869 in Cincinnati, Ohio, at the United States. The league is considered the sport with the highest total attendance, with more than 73 million per year, and the average television viewership of more than 30,000 per game. Divided into two leagues, i.e. the National League and the American League, with 15 teams, each subdivided into 3 divisions, MLB has 162 games for each team in its regular season. 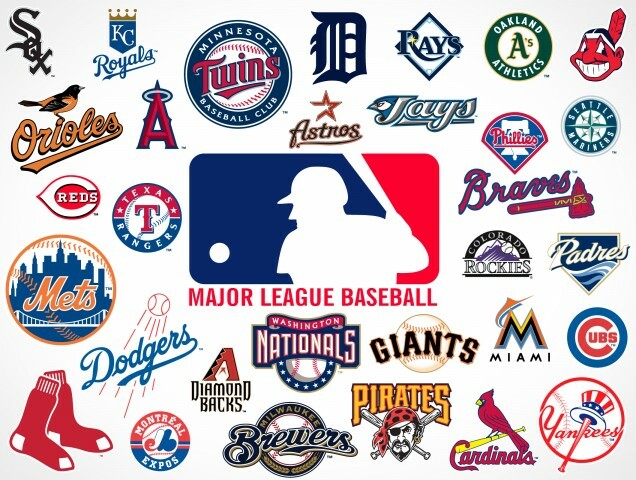 Of the four major professional sports leagues in North America, the MLB is the oldest league. As it might be evident from the name itself, Canadian football is played in Canada, and is a form of gridiron football, closely related to American Football, with 12 players in each team. 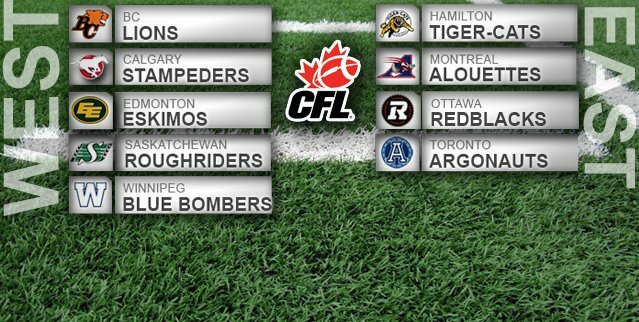 The highest level of competition in this sport is the Canadian Football League, or CFL, which is a prominent sporting event in Canada. It was founded on January 19, 1958 in Montreal in Canada. There are nine teams that are featured in the league, and these eight teams are divided into two divisions, the East Division and the West Division. While the former has four teams, the latter has five. The second-oldest gridiron football league, it has an average television audience of almost 28,000 per game. Developed at Rugby School and played initially at English public schools during the 19th century, rugby football is a popular style of football, with mainly two types, i.e. rugby union and rugby league, played with different rules. Super Rugby is the largest form of professional rugby union football competition in the Southern Hemisphere. It began in 1996, when it was called the Super 12, because at that time, it had 12 teams. Then, it got expanded to Super 14 in 2006. 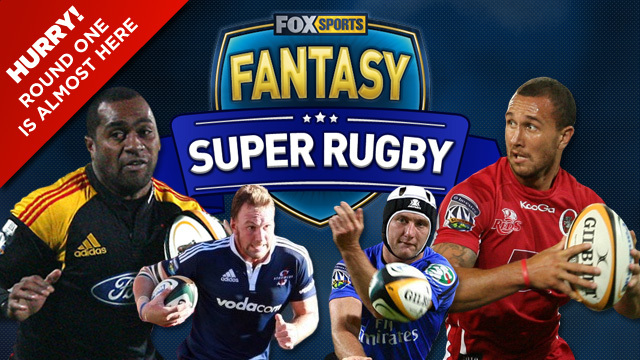 Now it is also colloquially known as Super 15. There are 15 teams from Australia, New Zealand and South Africa which are featured in this tournament. It has an average television audience of more than 21,000 per game. Ice Hockey, referred to as simply Hockey in some regions, is a sports that has among the largest audience in the world. The biggest Ice Hockey tournament in the world is the National Hockey Tournament, or NHL. It was founded on November 26, 191, in Montreal in Canada. 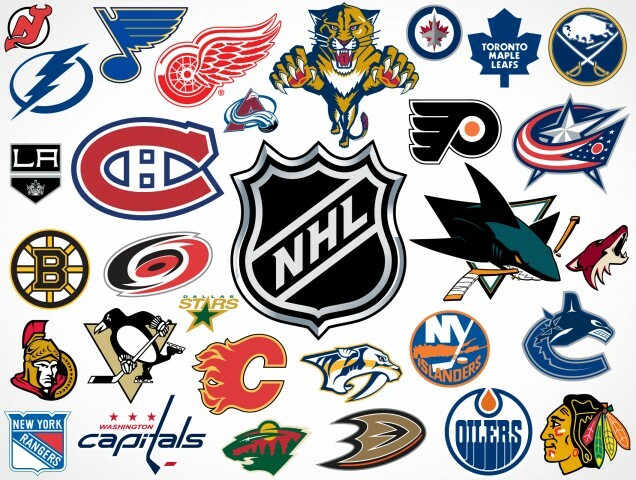 The NHL has 30 member clubs, of which, 23 are from the United States and the remaining seven are from Canada. The Canadians once used to dominate the lineups in this sport, but since the expansion of the league from the original six clubs to include even European players, the face of the game has largely changed. The NHL has an average television viewership of more than 17,000 in each game. Rugby league being one of the most popular sports in the world, the National Rugby League, or the NRL, is considered the elite rugby league championship. Formed in 1998 as a merger between the Super League and the Australian Rugby League, it is run by the Australian Rugby League Competition. It features 16 teams, 15 of which are from Australia, and one from New Zealand. Considered the top club rugby league tournament Australasia, its main competition is the Telstra Premiership. Based on each season, the tournament has the highest viewership and attendance among rugby football club competitions, with over 17,000 television viewership per game. Basketball is definitely one of the biggest sports in the world, with millions of people who follow the games on court as well as on the television, with over 17,000 viewership per game. The greatest sporting event in this sport is the National Basketball Association, or the NBA, which was founded on June 6, 1946, in New York City, New York in the United States, as the Basketball Association of America, or the BAA. 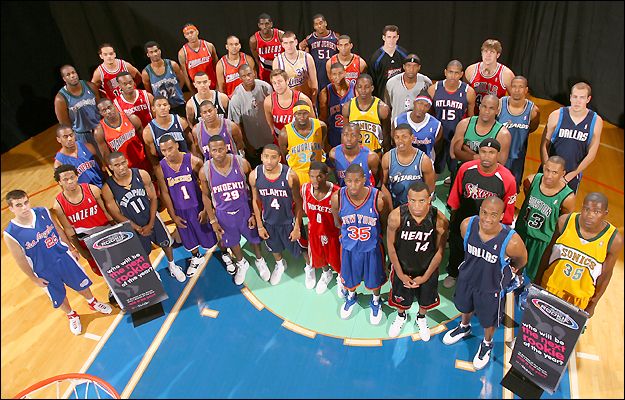 NBA players are some of the highest paid athletes in the world, with excellent performances displayed in the NBA, such that the players from the NBA are selected to perform in the Olympics. There are 30 teams in the NBA, of which 29 are from the USA and 1 from Canada. The sports being watched on television help to increase the TRP of the channels that broadcast the games. Accordingly, the top sports companies try to rope in the players of these popular sports to endorse their brand names, and the advertisements appear on the television, making the viewers even more excited to watch their favorite players off the field or court.